Typically only two or three of the five seats on the five-member Summit County Council are on the ballot at a time. The intent is to stagger the councilors’ four-year terms to ensure a level of continuity. But this year, due to former council member Dave Ure’s departure, there are four openings. That might have been cause for alarm if two of the county council’s extremely competent incumbents, Roger Armstrong and Kim Carson, hadn’t opted to run again. As it turns out, they are both running unopposed — an impressive endorsement of their steady leadership. Citizens should also feel confident about the other two seats, which are contested. The four candidates all have extensive records of civic involvement so, regardless of the outcome on Nov. 8, the county will be in good hands. There are, however, differences in perspectives and leadership styles among those running for seats previously held by Ure and retiring councilmember Claudia McMullin, offering voters diverse choices that will shape the county’s future in different ways. Each seats represents the county at large, but many of the residents in the small towns and on the big ranches in North and South Summit, are concerned about whether their more conservative, rural concerns will be fairly represented by a council that already tilts toward the West Side. In the race for the two-year term to fill Seat E between the county’s Republican Party chairman, Tal Adair of Francis, and Summit County Democratic Party Chairman Glenn Wright of Park City, the two have pledged to serve both sides of the county. But, as their party affiliations suggest, they have different views on the management of public lands, open space preservation, private versus public sector responsibilities and many social issues. During his campaign, Adair stressed preservation of the East Side’s rural lifestyle and his ability to work with the Republican-dominated state Legislature. Wright focused on climate-change initiatives and traffic mitigation along with county support for affordable housing and economic diversity. We believe Wright’s forward-thinking platform will best serve both the East and West sides of the county as the region grapples with population growth and its environmental impacts. The contest to fill Seat B for a four-year term also features an East Side resident versus a West Side resident. Both are well respected planning commissioners. Democrat Doug Clyde of Oakley sits on the East Side Planning Commission and Republican Colin DeFord of Pinebrook serves on the Snyderville Basin Planning Commission. DeFord has exhibited an ability to help forge compromises on complicated development agreements. Clyde’s strength lies in his long-running experience in resort development, both as a commissioner and a representative of the resorts. In both cases their attributes outweigh their potential liabilities. 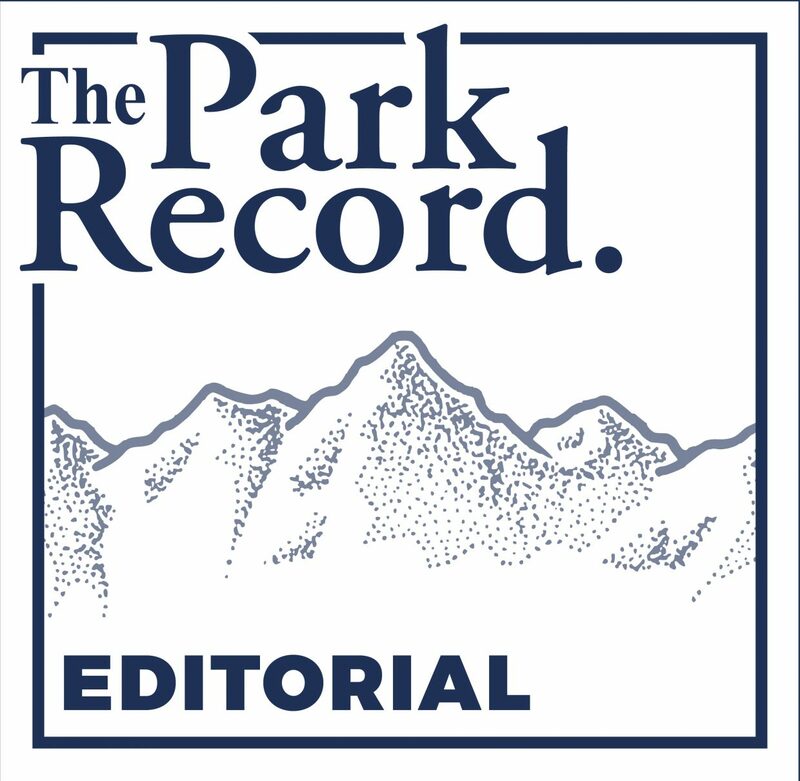 DeFord’s reluctance to distance himself from some of the more conservative tenets of the Republican platform raises concerns about his willingness to support Summit County in its battles with the Legislature. 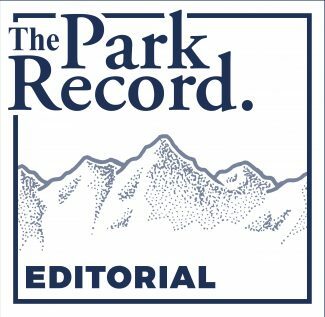 In the meantime, Clyde’s past relationships with resort developers, including the former owners of Park City Mountain Resort, could lead to a conflict of interest. We trust, though, that if elected each would put Summit County’s best interests above his own.